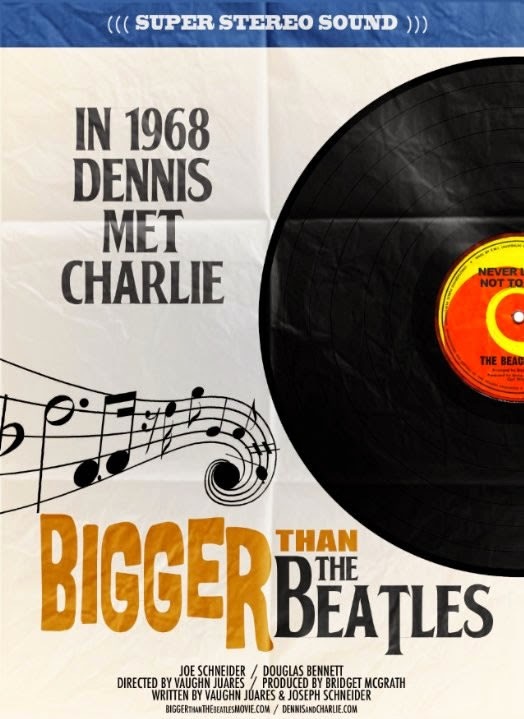 The story of Dennis Wilson of the Beach Boys and how he found an intense singer/songwriter who he introduced to Hollywood. This musician was sure that one day he's be a household name. That musician did find fame, but not for his music... because that musician was Charles Manson. This project stems from our short film, "LIE" which was done for the Atlanta History Center and Minnesota Historical Society. The film was reviewed by historians and won the 1968 Film Competition's "Revelation Award" for revealing "unknown" history about what occurred in 1968. Here's another nugget I found today. Bless the internet (but f*** the HuffPost). 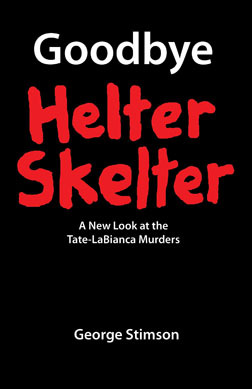 Davy Jones actually admitted he started the rumor sometime after the Tate-LaBianca Murders, jokingly telling a reporter Manson auditioned for the "The Monkees" TV show. 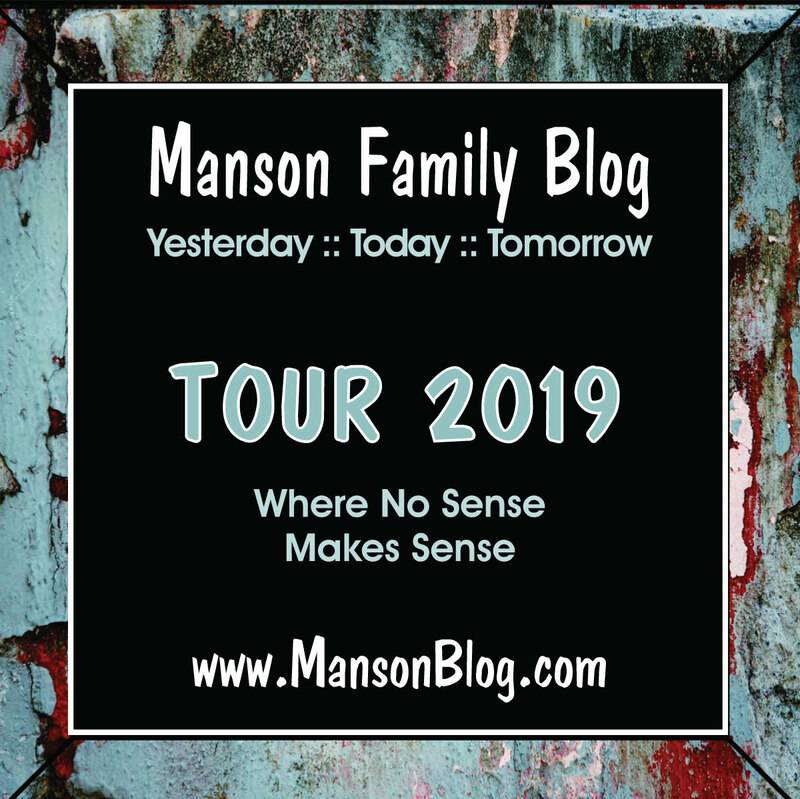 Manson had a lot of connections to the 1960s music scene, even living for a time with Beach Boys member Dennis Wilson, so the lie gained widespread acceptance, but Manson was actually in prison during the time the show was auditioning, so he couldn't have been there. Based on the pictures, it looks like one of the most idiotic, uninformed casting jobs ever done. Two thumbs down - don't even need to see it. You have to see it for the part when Manson tries out for the Washington Senators. OH GOD. ANOTHER F'in MOVIE? The Washington Senators!!! Now I'd pay to see that! Lol! Good one! Max Frost = The Rex Reed of TLB. I stole that from Fidel Castro's bio. Siskel & Ebert - damn you CWC! No matter who you're casting for, cast a beautiful girl. The Manson Family gets prettier every year.